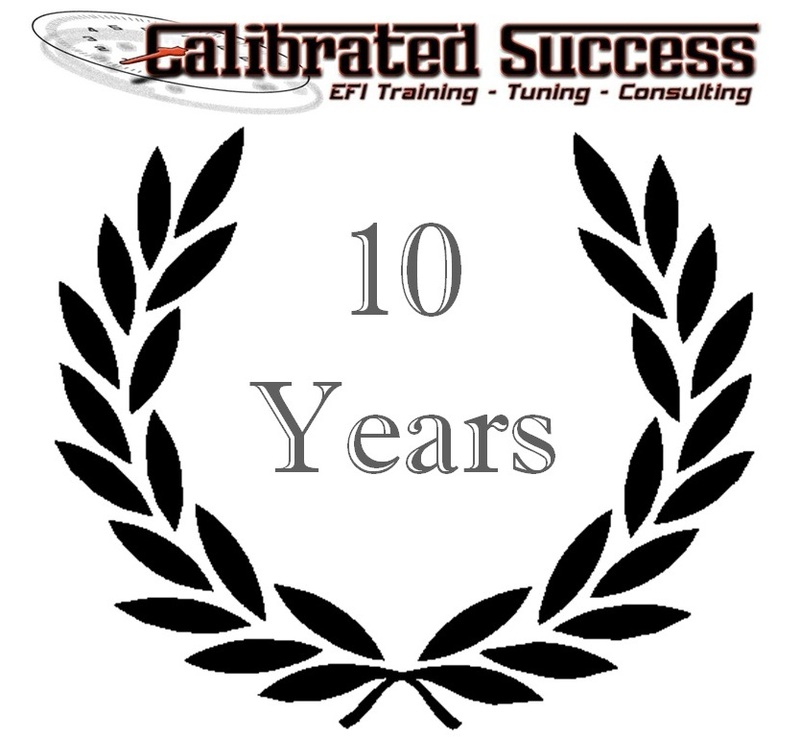 By Calibrated Success, Inc. in Uncategorized on January 16, 2015 . ← Hold onto your lugnuts. It’s time for an overhaul.